i. Heat 1 teaspoon of oil in a saucepan over medium heat (slightly close the SuperSaver air regulator). Stir in the chopped onion, and cook until the onion turns translucent and the edges begin to brown, about 5 minutes. Scrape the onion into the container of a blender, and set aside. ii. Return the saucepan to the Jiko, and stir in the curry leaves and peppercorns. Cook and stir until the curry leaves wilt and turn almost dry, about 5 minutes. Stir in the coriander, and cook 1 minute more. Scrape the curry leaves into the blender, and pour in ½ cup of water. Blend until the mixture has turned into a coarse paste. Set aside. Heat 3 tablespoons of oil in the saucepan over medium heat. Stir in the sliced onions, and cook until the onions have softened and turned translucent. Stir in the ginger and garlic, continue cooking until the garlic softens and mellows. Stir in the cayenne pepper, salt, and turmeric; cook for 2 minutes. 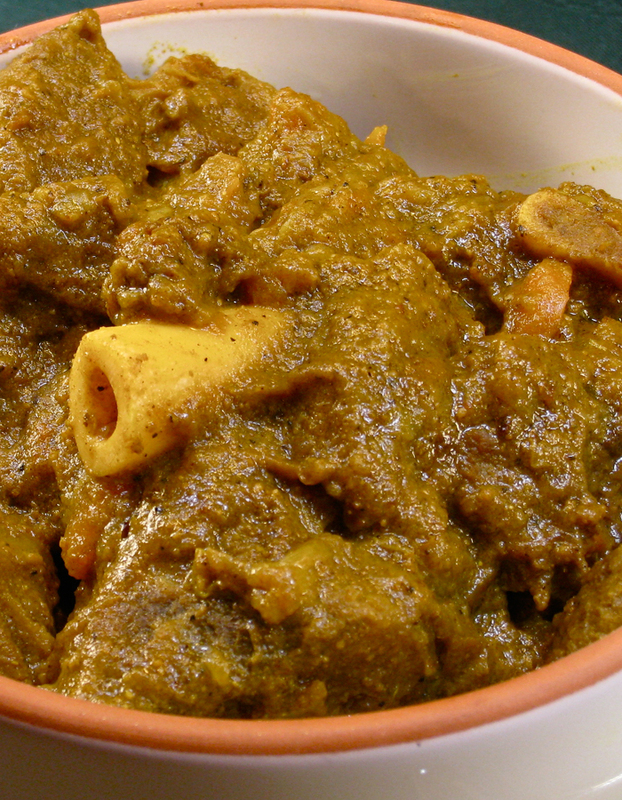 Mix in the tomato paste, goat meat, curry paste, and the remaining ½ cup of water. Bring to a gentle boil, then reduce heat to medium-low (by closing the SuperSaver air regulator) cover, and simmer until the meat is tender, about 30 minutes. Serve to your family with chapati or ugali and see them enjoy and want more!